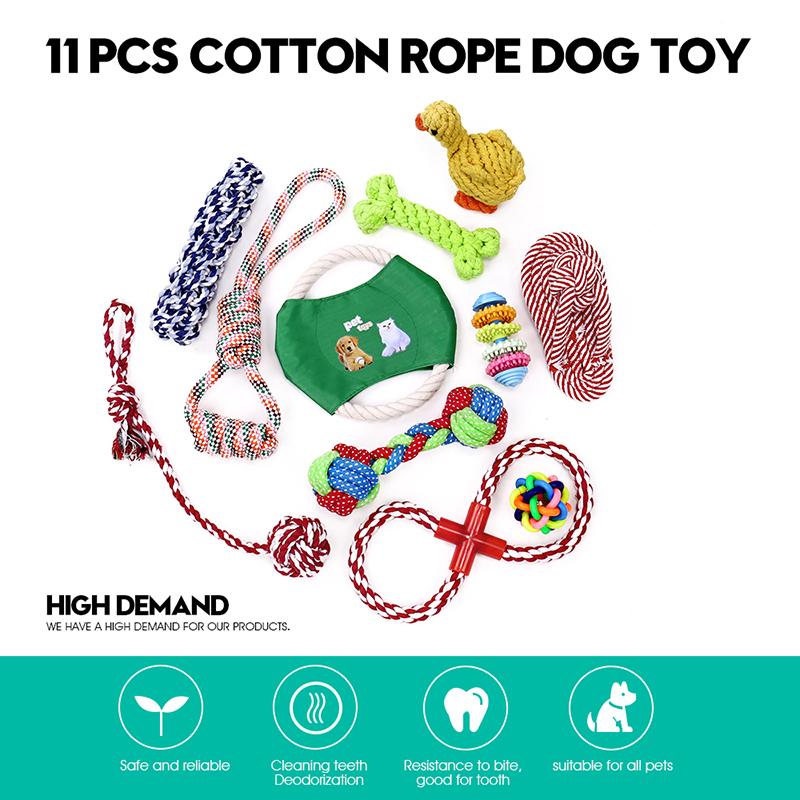 best quality toys made of non-toxic and safe rope, rubber and plastic material. 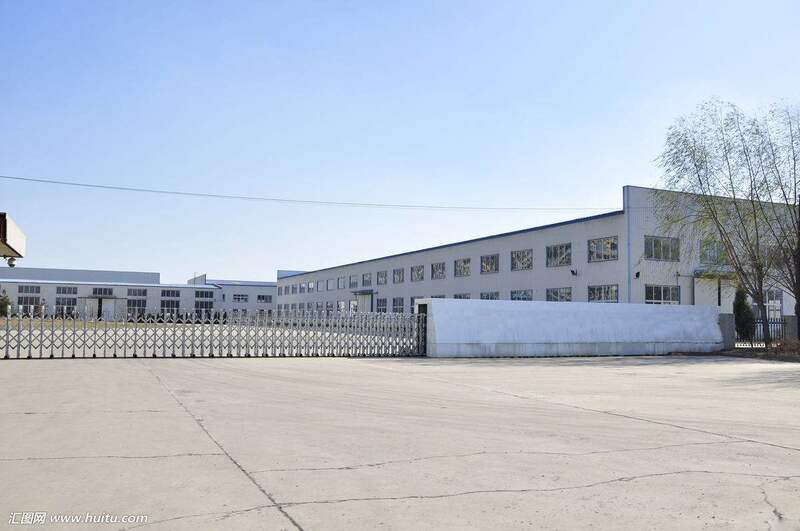 Jinan Multinet International technology and Trade Co.,Ltd is located in Jinan city of Shandong province, near Qingdao Port.We enter Pet product market from 2008,we can provide oem custom services. 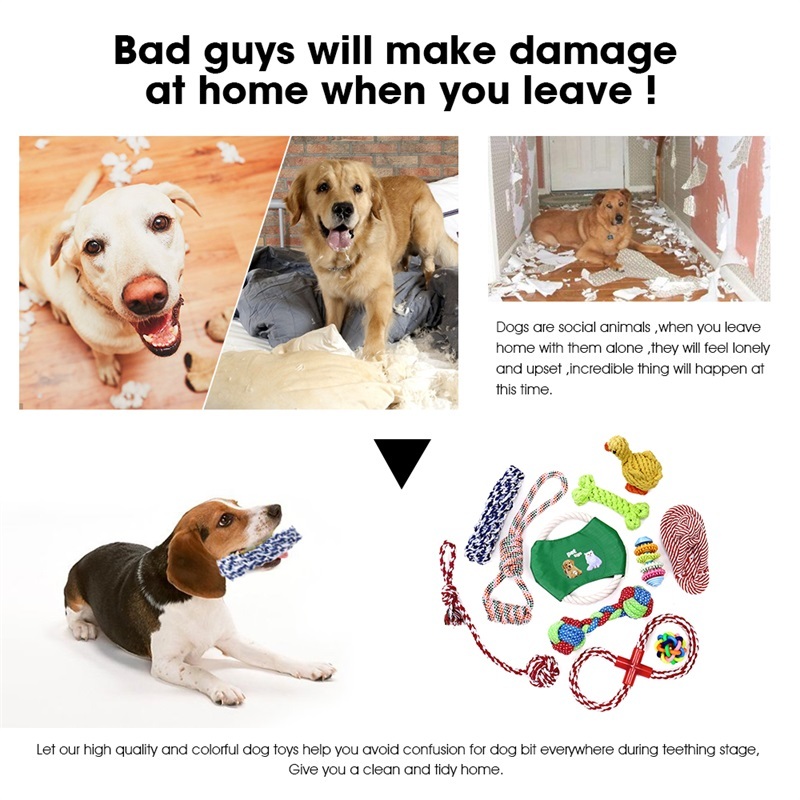 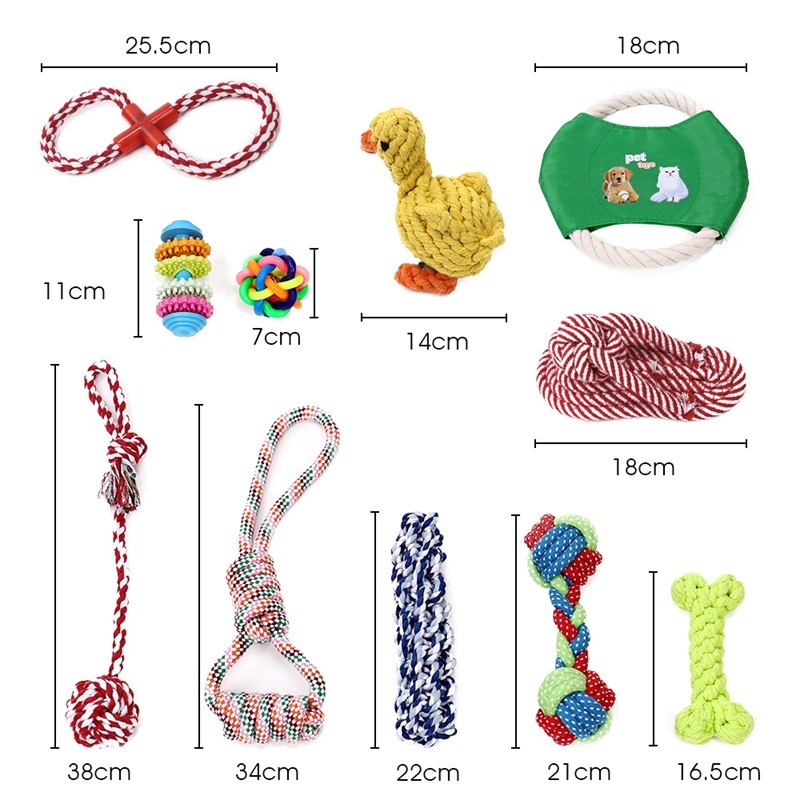 Our main products include Pet food,Pet food machines,Pet snacks,Pet toys,Pet diappers,Pet beds,Pet bowl,Pet collar, pet toilet ,Pet carrier, Pet lead&collar,cat litter and more Other Pet accessories and Pet products. 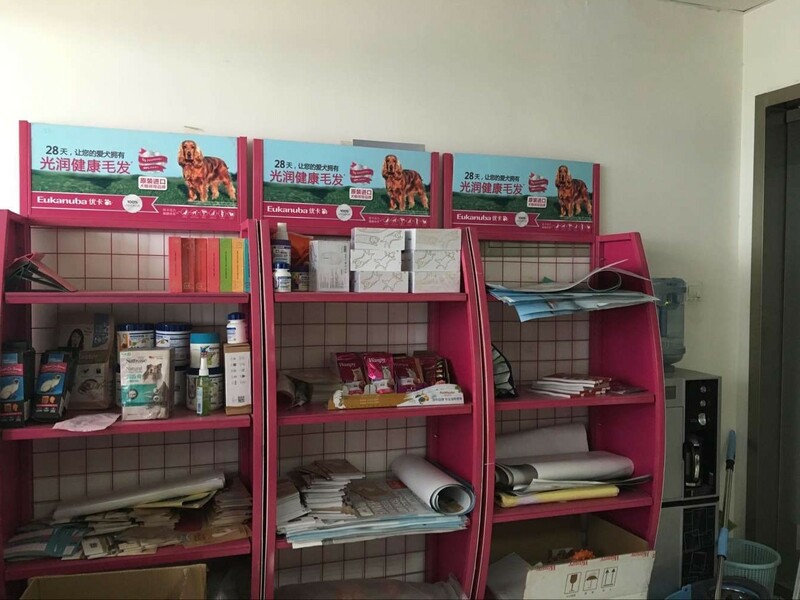 MULTINET TEAM focus on creat the Win-Win long term coopeartion relationship with you. 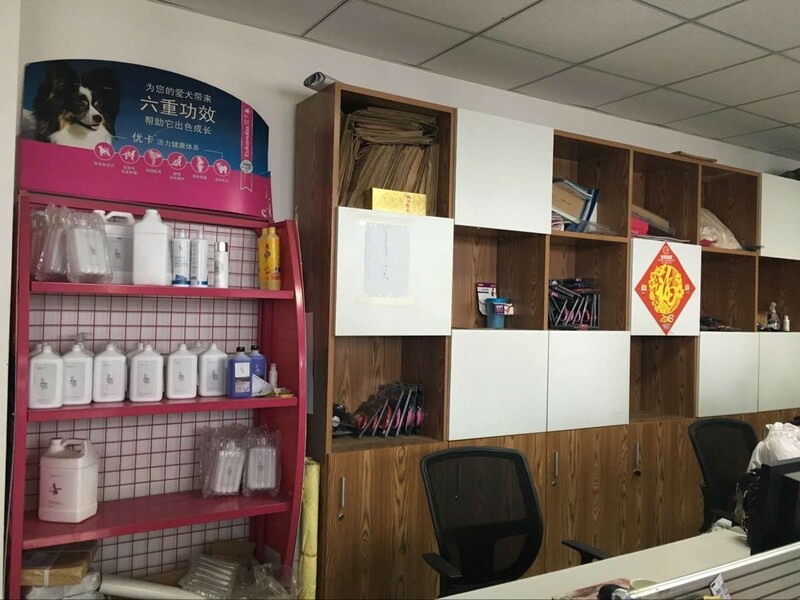 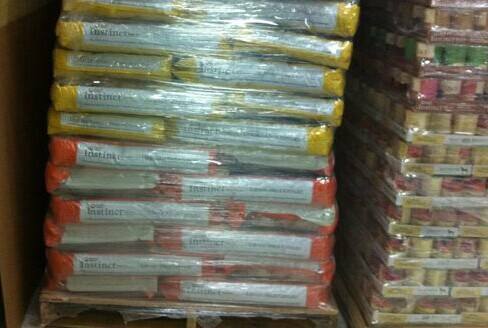 Anything we can do,feel free to contact with us,we will try our best to help you.